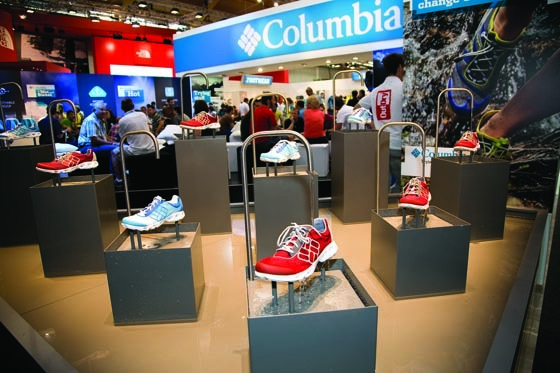 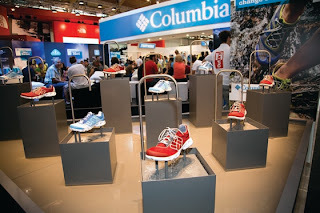 Columbia, distributed in SA by Wild Elements Apparel, will be incorporating new technologies into their apparel and footwear ranges for 2012. Omni-Freeze Ice lowers the temperature of the fabric the moment moisture hits the surface of the fabric, which creates an immediate cooling effect. 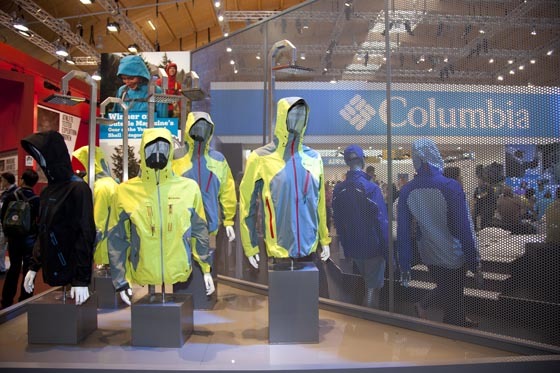 The OutDry waterproofing system is based on a lamination process that bonds a waterproof, breathable membrane directly to the back side of a glove’s outer layer, which seals the stitching and any other potential water entry points.